Today’s edition of Pro Interviews features Oliver Sipinen. Oliver helps companies shape their online activities through his passion for marketing and business. Pagezii — Oliver, please tell us a bit about yourself. Oliver — I’ve worked in media – online and offline, for quite a while. I come from a family of entrepreneurs, so I’ve always been drawn towards startups and growth companies. Before LeadDesk, I worked for a digital media agency in Finland, which is where I sharpened my skills as a digital marketer. Pagezii — Where did you develop your passion for online marketing? Oliver — My family is forward thinking, so I’ve been around technology since the early 90’s. My Mother was one of the first people to sell sauna accessories online and my Father has always worked in successful mobile and digital startups. I did both my bachelor’s and master’s thesis about digital marketing, so I’ve always been interested in the online world. Pagezii — What is LeadDesk? Oliver — LeadDesk is the industry-leading software for contact center, inside sales and telemarketing operations. Our cloud-based SaaS brings IT tools to clients of all sizes and replaces legacy on-premise solutions through greater efficiency and flexibility. We were a Deloitte Fast 50 Rising Star winner in 2013 and last February, we received € 5.5 million in Series A investment. Pagezii — What’s the most memorable campaign you’ve worked on? It was a great team effort. Oliver — The most memorable marketing campaign I’ve worked on was one of my last projects before joining LeadDesk. The brief was really tricky since it involved a pharma company. This meant we were bound by client, media and government restrictions. Pharma companies are generally slow to react (since content has to be reviewed internally by lawyers who work remotely.) This makes online, especially Social Media, quite tricky. We were able to overcome these issues and create buzz, which helped us reach our targets in less than a month. It was a great team effort. 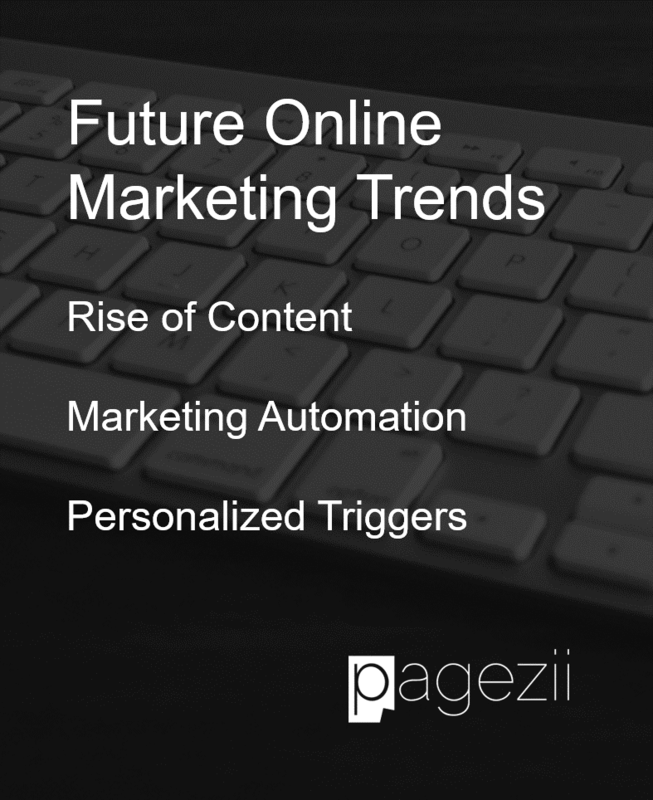 Pagezii — What are marketing trends you see taking hold in 2017? Oliver — Since we’re in the B2B SaaS sector, generating qualified traffic is not only expensive, it’s also difficult. So when we get people on our website, we need to effectively engage with them. We focus a lot on content, which we’ve found to be successful. In the future, we’re going to work more with automation for lead nurturing. What I’m really excited about, though, is how we could use triggers to personalize both the content and offers to increase engagement and conversion. Pagezii — Thank you for sharing your insights with us Oliver. It’s great to see your passion for online marketing shine through.